Last week’s posts focused on the benefits of developing a morning routine; regardless of whether or not you are diving that day. This week, I would like to discuss the benefits of yoga; clear up some of the myths and language surrounding it and lastly suggest some easy ways to introduce yogic stretching/breathing techniques into your training and practice. If you’ve come this far; you’ve probably either had some experience in freediving or are seriously considering completing your course. This is good news; as a lot of the concepts and benefits I discuss won’t seem completely foreign to you. Freediving is an incredible sport; that combines the body’s natural ‘inwater’ survival instinct (The Mammalian Dive Reflex) with meditation and breathing techniques to access greater time under the water through long breath holds. Let’s study that sentence a moment.. “mediation and breathing techniques”… Now, what activity also practices those very techniques? Easy answer… Yoga. Training in Yoga for freedivers has almost become a cliche.. from the days of Jaques Mayol up to today, with many photos of freedivers sitting in full lotus potion under water. Beyond the cliche, there are some very good reasons why yoga practices have been considered so helpful to the freediver. There are two main aspects to this idea. The simple physiological benefits of the practices themselves and the mindset for both freediving and yoga should be both fluid and meditative. If we look at these four major areas of modern Yoga practice; they are in complete balance with the sport of freediving. On the purely physical level, the practice of asana gives us strength, flexibility and good motor firing patterns. This gives us fluid and less wasteful movement in the water, meaning longer bottom times and higher comfort levels. The ability to consciously disengage muscles, and important part of asana practice, means less Co2 production in static training or slow free immersion dives. Pranayama is the science of breath control and development of subtle awareness. It is part of the discipline of Ashtanga Yoga and has very obvious benefits for the freediver. Increased breath awareness and control is an important tool for developing confidence and relaxation in the water. Bhandas help develops core strength for food fire dive finning technique. They also increase thoracic flexibility to prepare for the pressure of deeper dives below residual volume. They also help the freediver develop greater control over the nervous system and a deeper body awareness. This helps the freediver maintains inner stillness in challenging situations. There is a huge mental aspect to freediving, especially at the beginner level. The ability to relax is of massive benefit to the freediver, resulting in more enjoyable, safer and longer dives. Visualisation and concentration help one learn motor skills quicker and develop confidence, this is integral to the Abyss approach to Freediving. The ancient insights of Yoga are completely validated by modern advances in neuroscience and sports psychology. We make use of these during the PADI Freediver Course to help students achieve their potential. 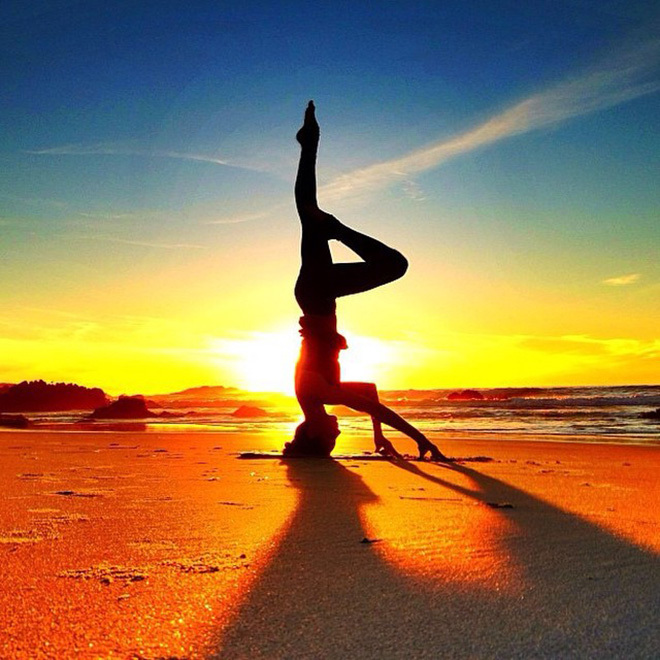 The term Yoga roughly translated means “Union” and is based on the principle of harmony between both body and mind. There isn’t a sport that relies on this union greater than Freediving. If you haven’t begun to incorporate one of these 4 important disciplines into your practice, I highly recommend you start.